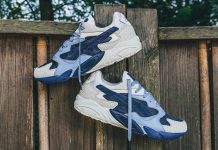 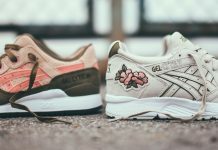 Ronnie Fieg switches up the usual Gel Lyte III Template for the Asics Gel V – a popular model for recent Collabs. 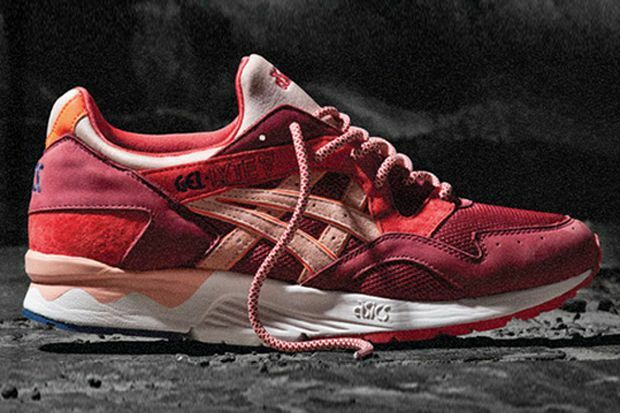 The Gel Lyte V colorway, dubbed “Volcano” , features a triple red toned upper, while white midsoles are added for extra character. 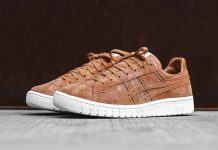 For Fans of the RF x Asics series, these are a must have and a good change of pace for those used to the Gel Lyte III collabs. 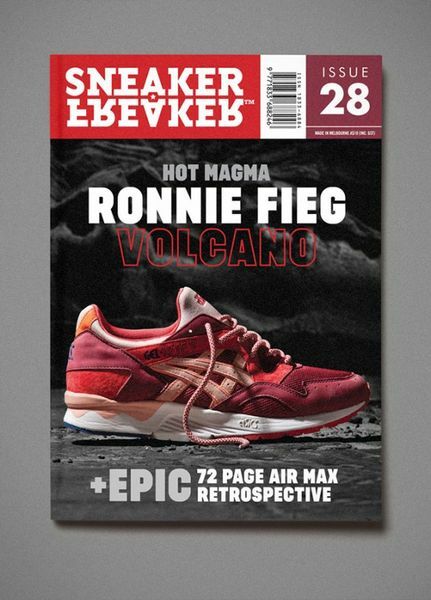 Check out the latest Sneaker Freaker issue for more info.